To describe the last two years as a whirlwind for BRUTUS is something of an understatement. Having signed to Hassle Records, 2017 saw the release of their debut album, Burst, which set them on a path of, award nominations and ‘album of the year’ accolades. 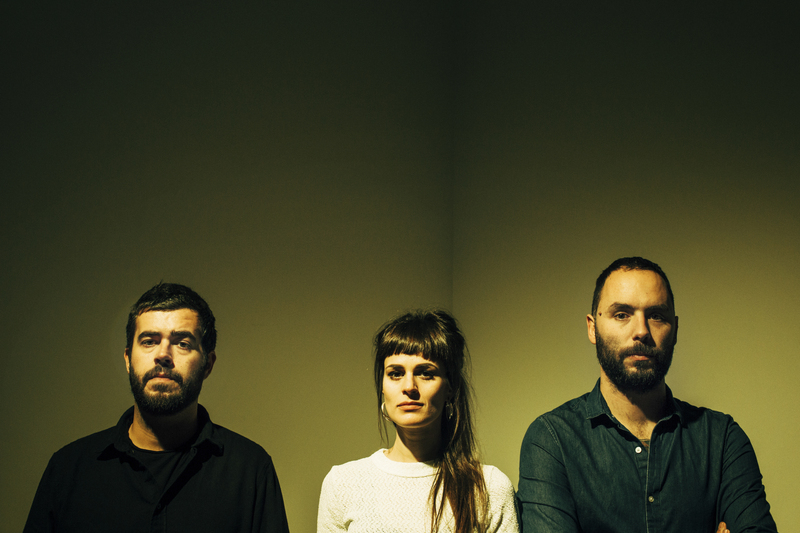 Having toured with Sargent House label mates Chelsea Wolfe and Russian Circles, BRUTUS also hit the road as main support to Thrice through Europe. Taking time out from the live circuit, the trio headed to Vancouver to record their second album, once again returning to Jesse Gander (Japandroids, White Lung, Baptists) at his Rain City Recordings studio in September 2018. 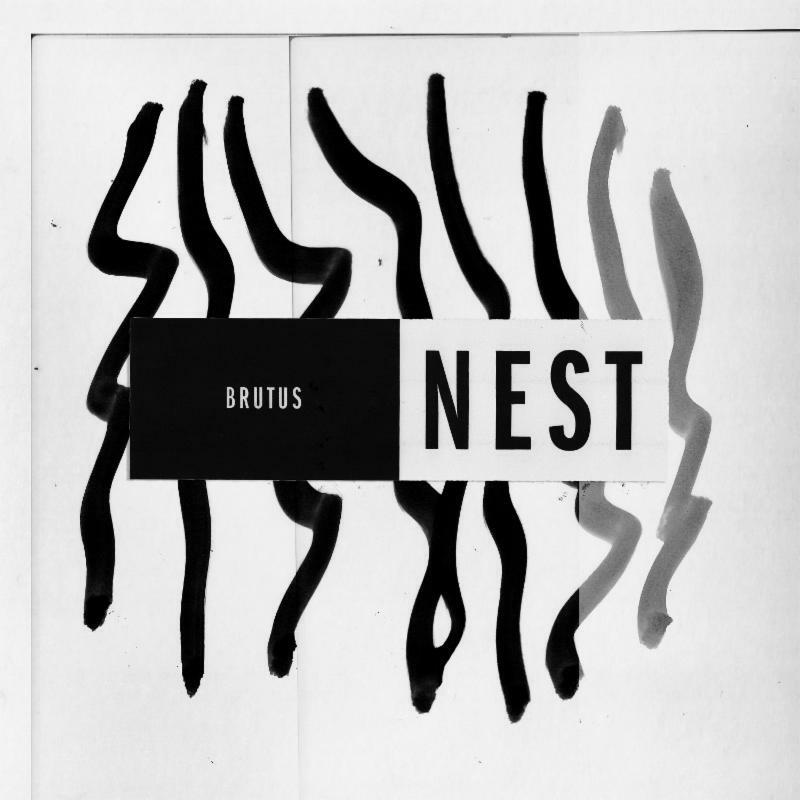 The resulting 11 tracks form BRUTUS’s new album, Nest. The path BRUTUS has taken has been meticulously mapped out on Nest. All those glorious highs and euphoric moments are present – highlighted in magnificent technicolour no less. Burrowed in amongst those triumphs are moments of reflection; the choices they have made in pursuit of their goals and the impact those choices have had on both themselves and those they have left behind in their nest. The arc of the album charts the friction between the band’s forward motion and their desire to maintain a connection to those back at home. It’s timeline of invincibility and doubt, of taking risks and letting go; a chronology of what they are and what they’ve done. Nest by BRUTUS will be released on March 29, 2019 via Hassle in Europe, and via Sargent House in the rest of the world. ‘Nest’ out March 29, 2019 via Hassle in Europe and via Sargent House in the rest of the world.